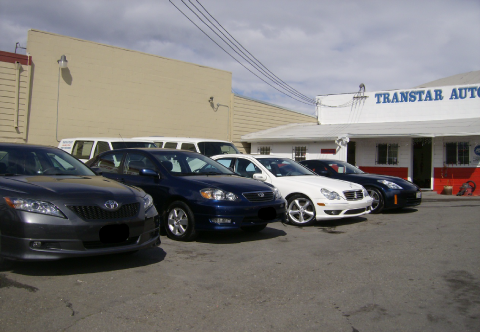 TRANSTAR AUTOBODY offers customers a unique, relaxed environment. 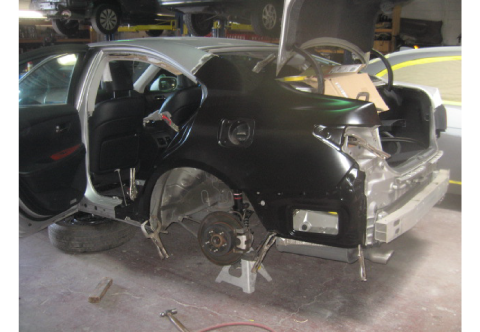 From the initial estimate to sparkling repaired vehicle, people experience a high level of personal attention and care. 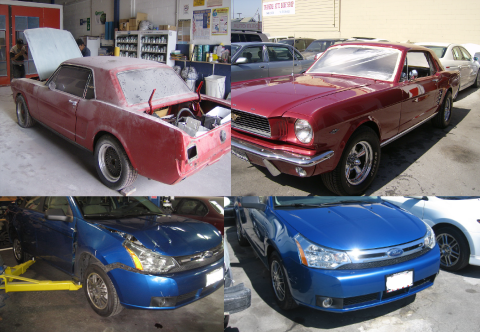 We are an independent, full service shop that delivers all types of auto body repair, while meeting all state & federal EPA approval standards. efficient production facility with a state-of-the-art spray booth in a safe and secure location. Workmanship Guarantees...Include a lifetime warranty on all repairs and a five-year warranty on all paint.